There is a lot to be said to/by parents when it comes to their children/teens and technology/social media. As a therapist, who works with teens-often times for symptoms of depression/anxiety/eating disorders, I also wonder if there is a big connection between a person’s use of social media/technology and a decrease in his/her mental health. I have been hearing about studies for the young generation—the iGeneration, as some sociologists are calling them. This generation picks up right after the Millennials (the oldest of this group now in their very early twenties). This generation has grown up completely within a purely digital world, where all generations have been a part of the switch from analogue to digital. There are some differences in how this generation views the world, and particularly their use of technology and especially social media. One major difference that I have personally noticed while gathering information from my clients in session, is the amount of time my adolescent/teen clients they spend on their phones/social media/internet (this can include games, watching youtube, using messenging apps such as facebook messenger or snapchat, etc.). When I ask an adolescent client how many hours a day they are on their phones/technology, I am typically met with a laugh and “all day everyday.” I will then push and ask to really think about total hours she/he might be on social media/phones. Most then answer, anywhere from four to six hours a day. The American Academy of Pediatrics (2001), has recommended that no more than 2 hours per day per minor be given to screen time. This has continued to the be the standard recommended limit even as technology and use of social media has become more and more normalized. More recent studies have shown a pattern between a decrease in mental health to increasing screen/social media time per day. This does seem to play out in real life in my office. If I have a client that is a teen or adolescent that is coming due to depression/anxiety, we discuss the amount of time he/she is on social media/technology. We then talk about studies and the AAP’s 2 hour recommendation. 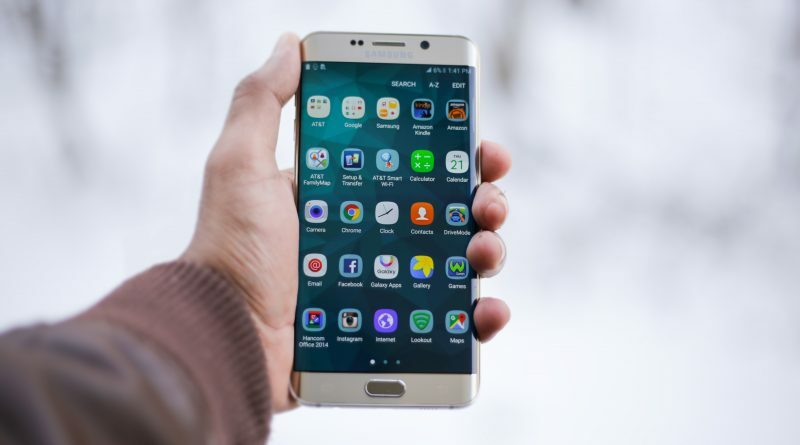 After we have discussed this I then say, “I am not telling you, that you have to give up social media or your phone.” I do want my clients and their parents to be aware of some risks of prolonged exposure to technology. Where I like to keep the conversation for parents and clients is to know what studies are reporting, and offer options for having healthy timeframes for social media/technology use. We typically begin by having clients actually monitor/log their time, and then we look at making an achievable goal of reduced usage. At first, this change is frustrating, but the long term effects can be helpful for teens having reduced amounts of anxiety and depression. American Academy of Pediatrics. Committee on Public Education. (2001, Feb.). American Academy of Pediactrics: Children, adolescents, and television. Pediactrics., 426-6. Hawi, N. E. (2015). Impact of e-Discipline of Children’s Screen Time. Cyberpsychology, Behavior and Social Networking, 337-342.